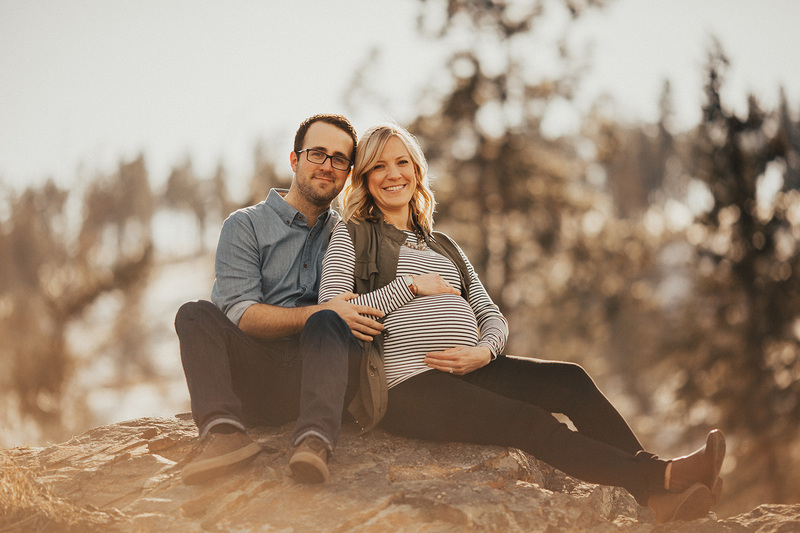 Tom + Sara wanted to do their maternity session outdoors so we headed out to Bertram Park late February and basked in the winter sun. 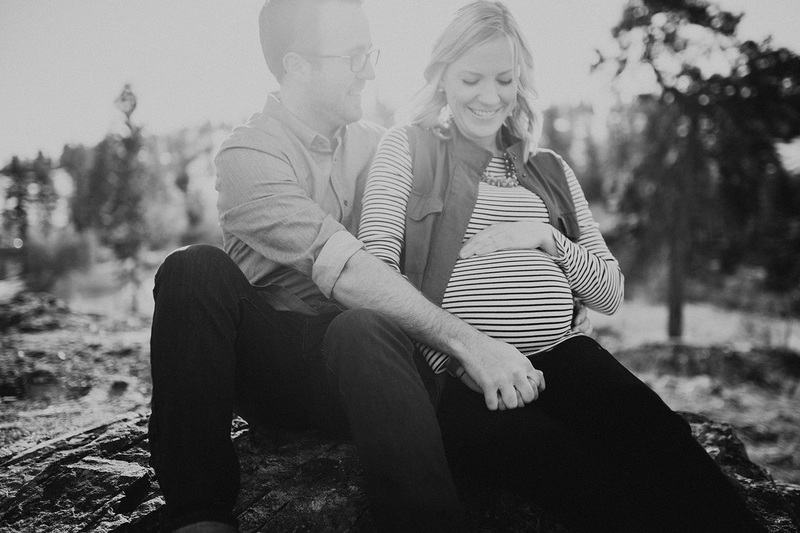 We laughed and enjoyed the day! 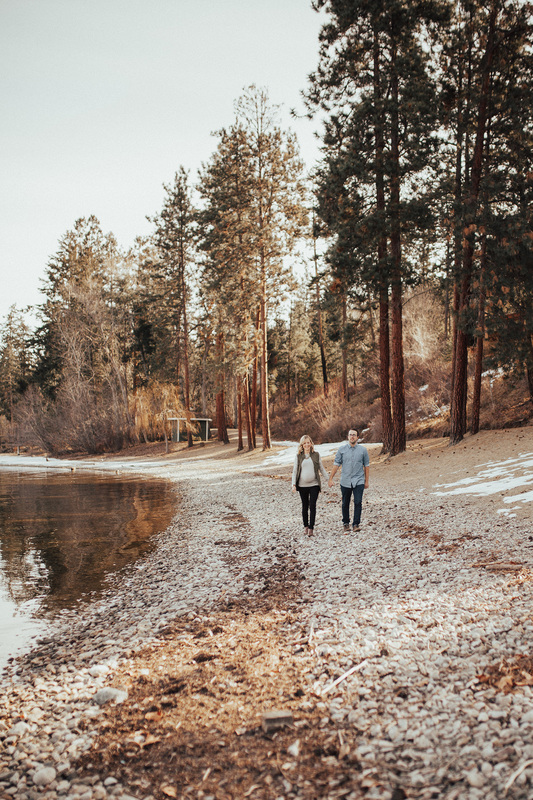 It was the perfect February day to escape the house. 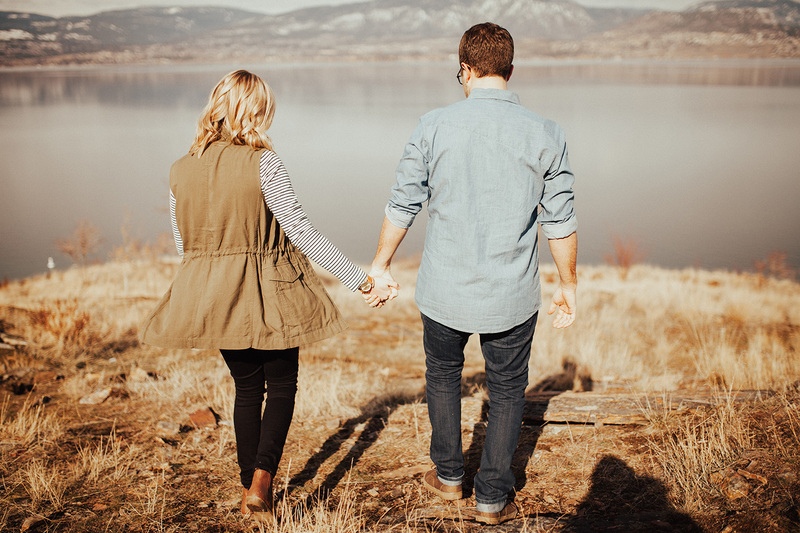 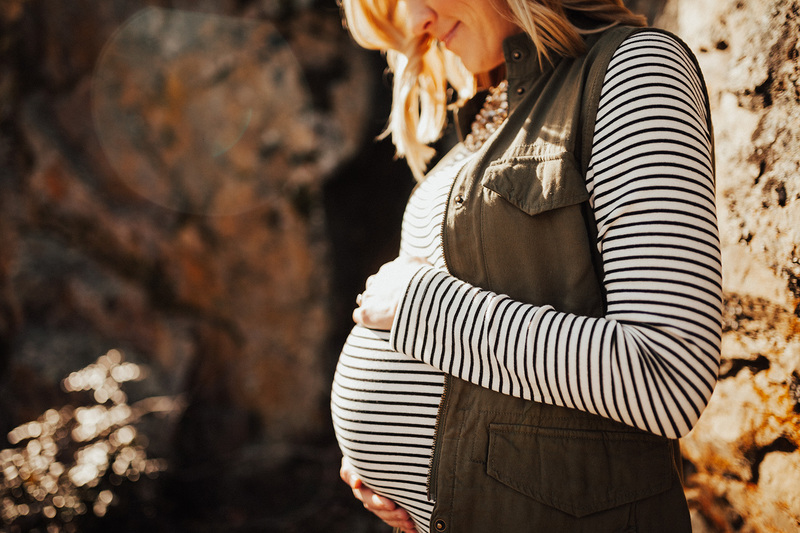 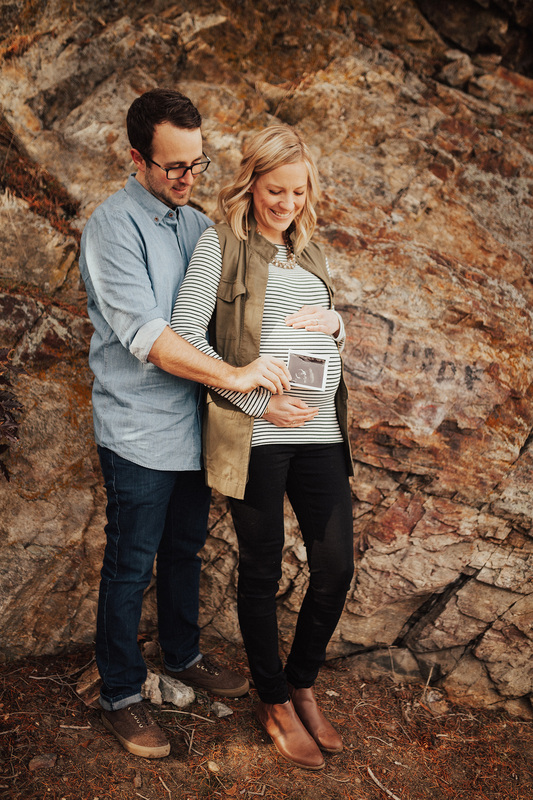 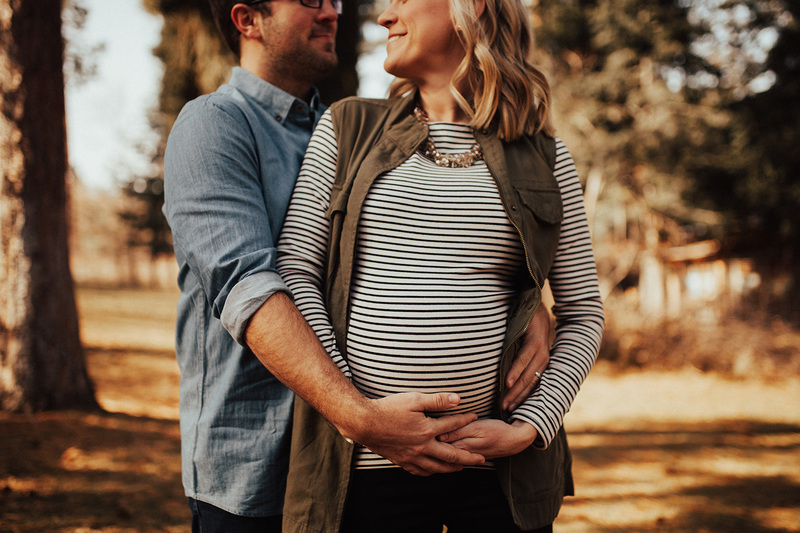 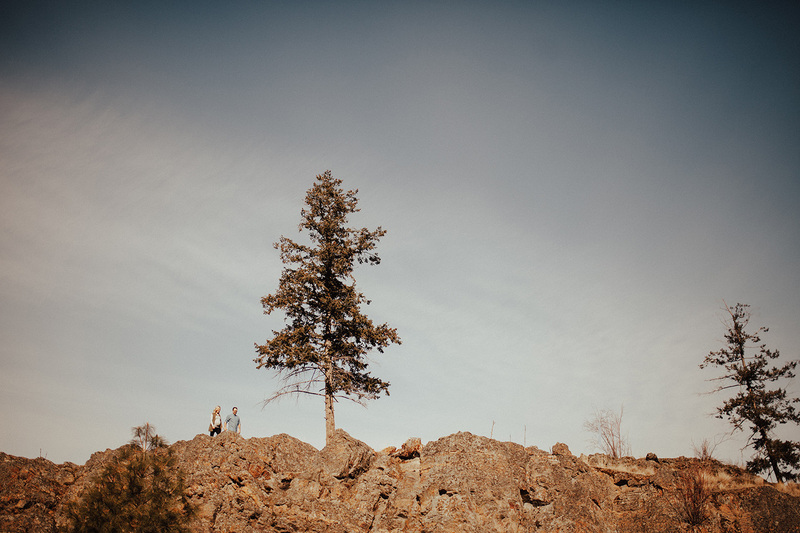 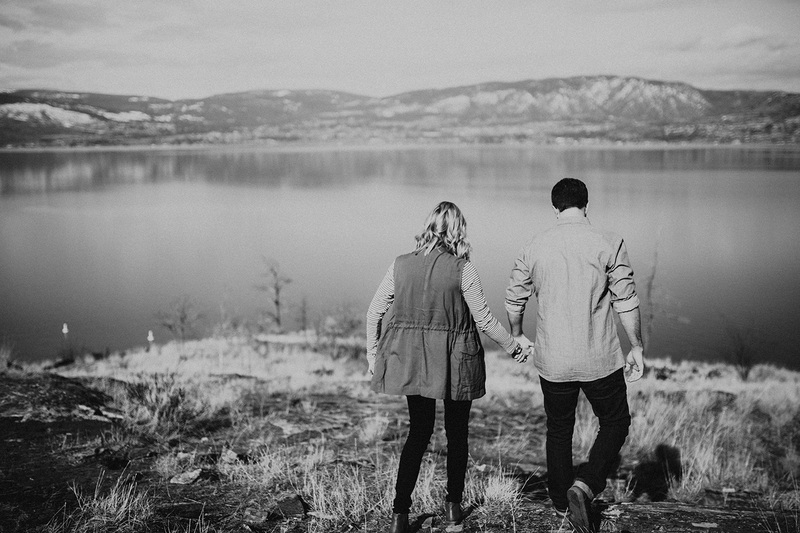 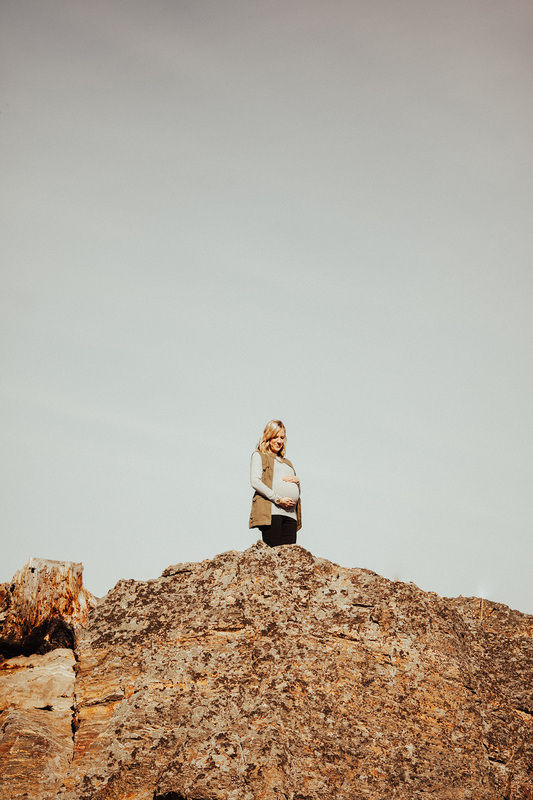 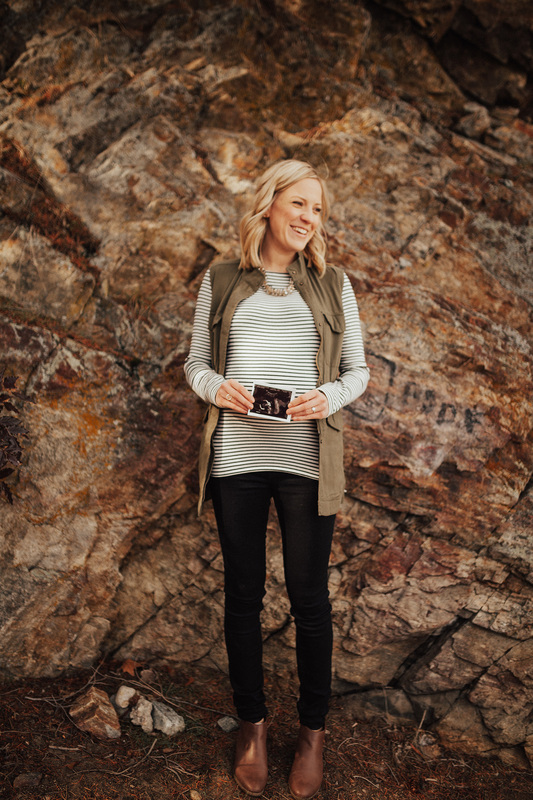 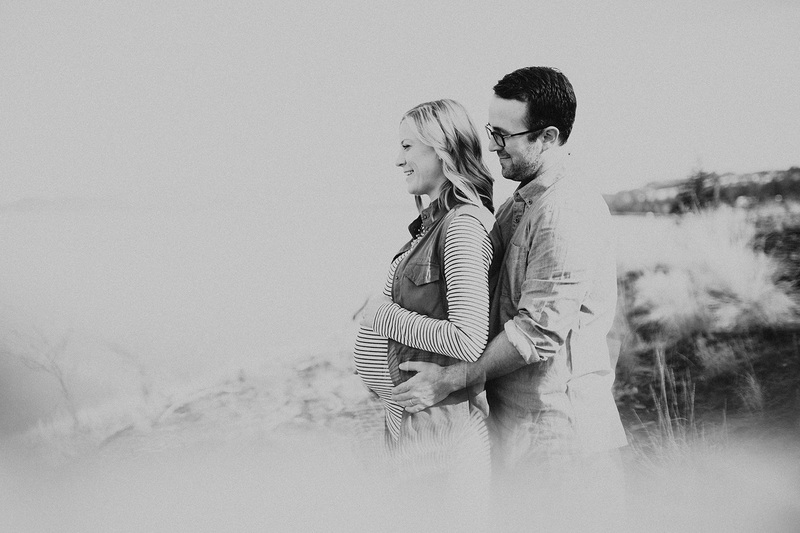 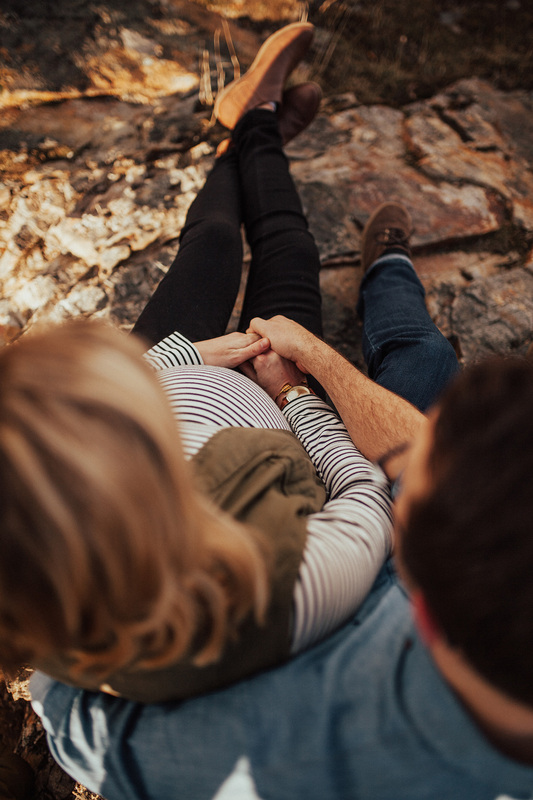 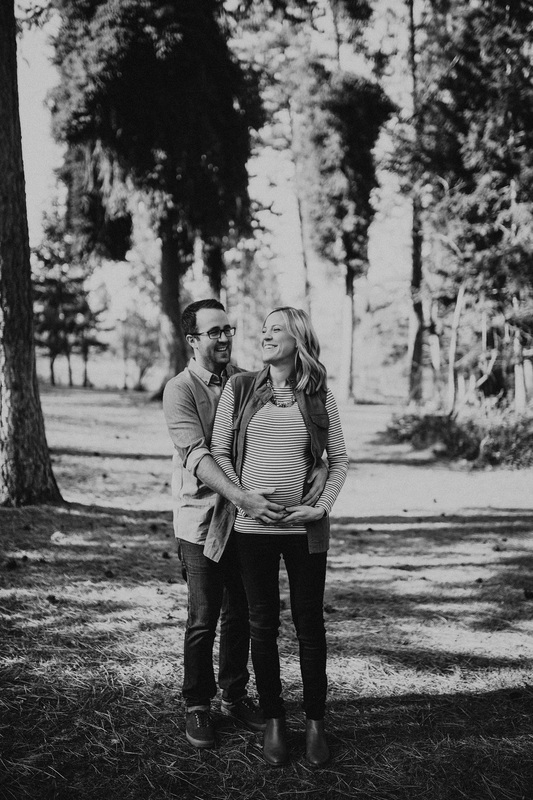 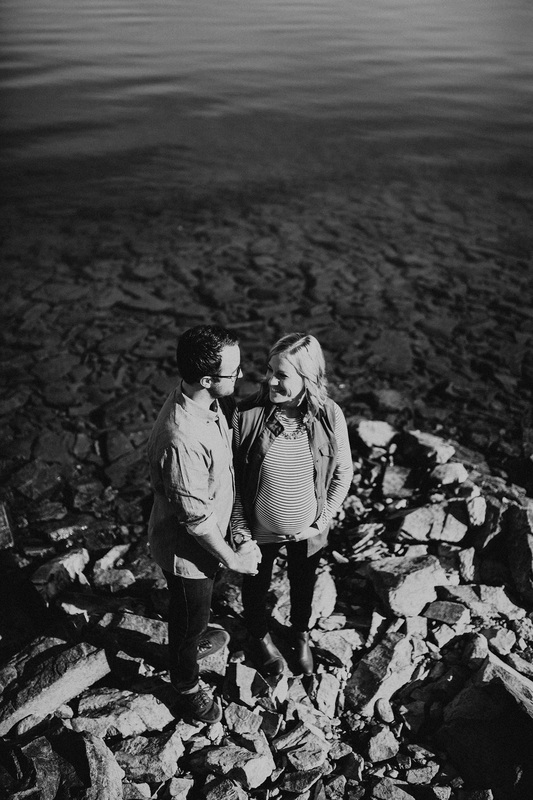 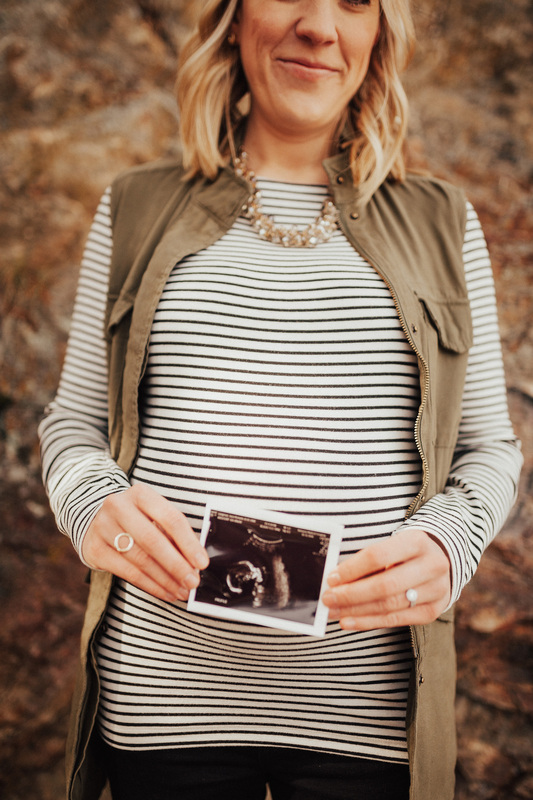 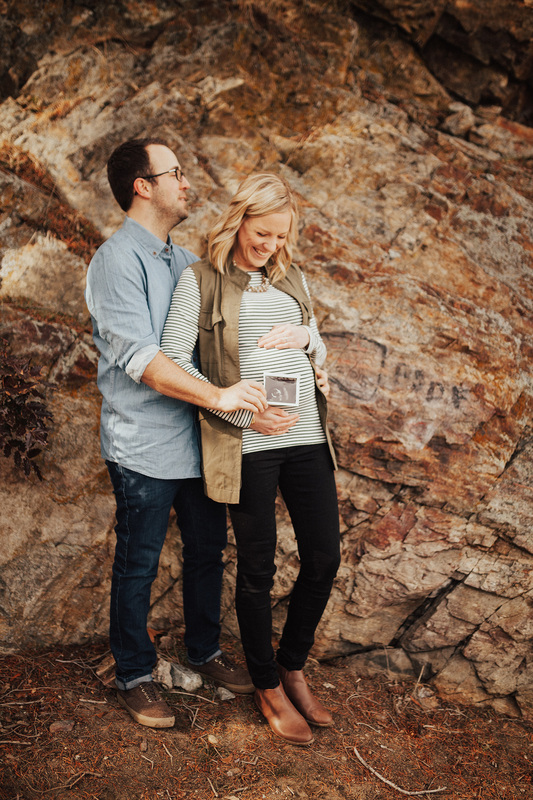 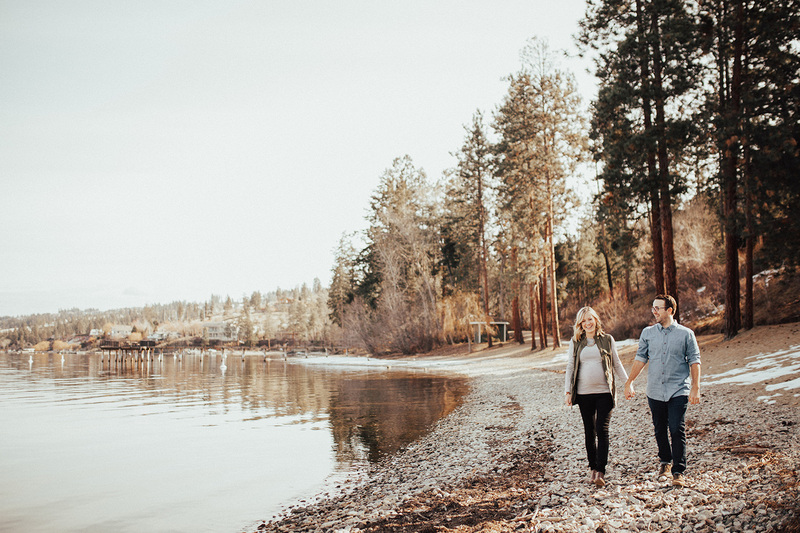 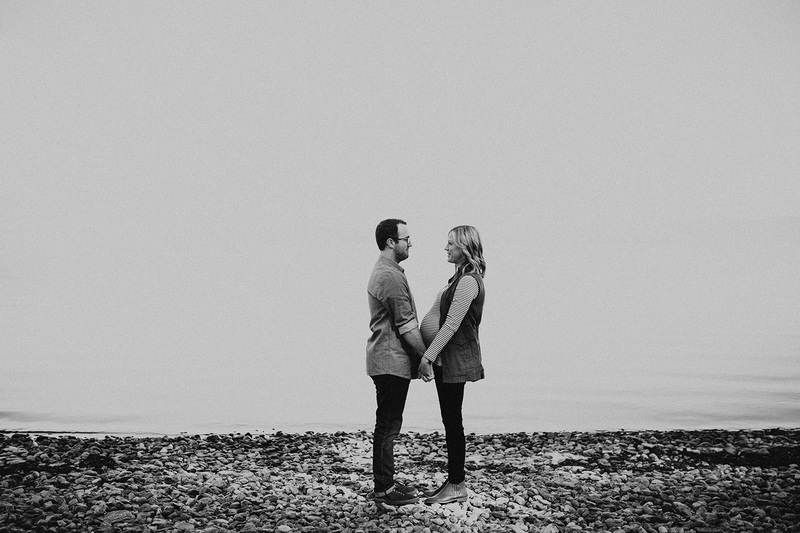 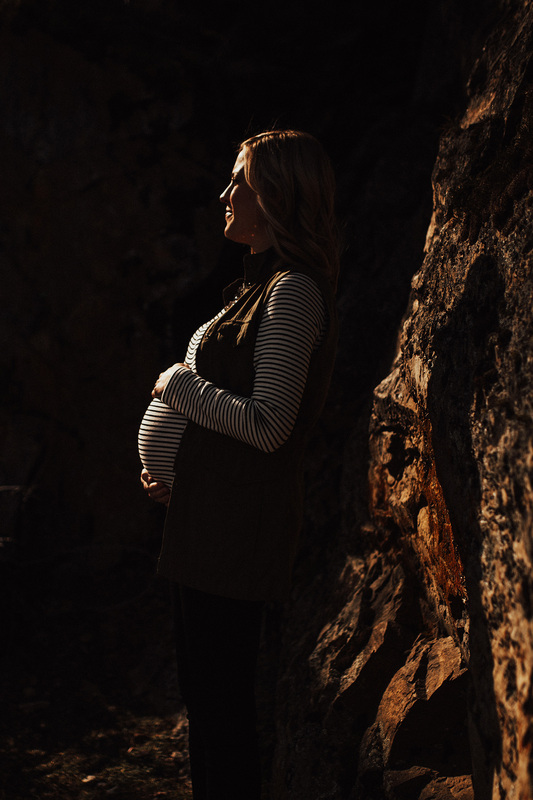 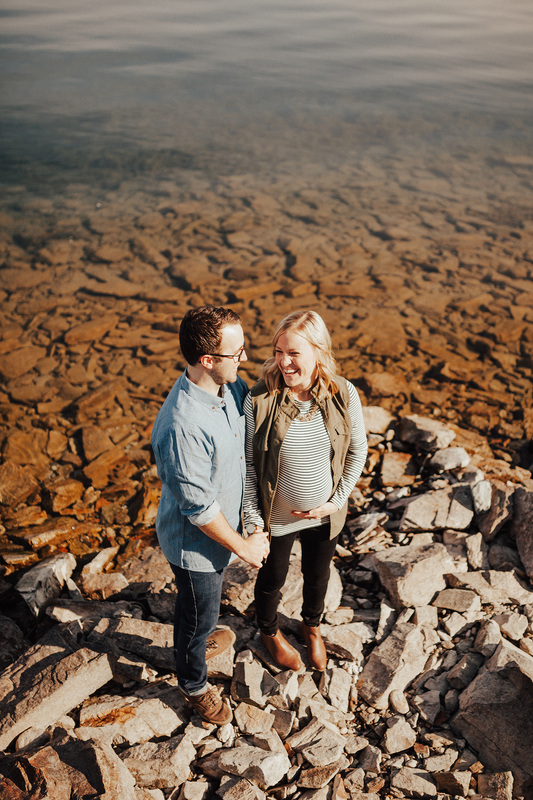 Check out their Bertram Park maternity session and leave them some love below!